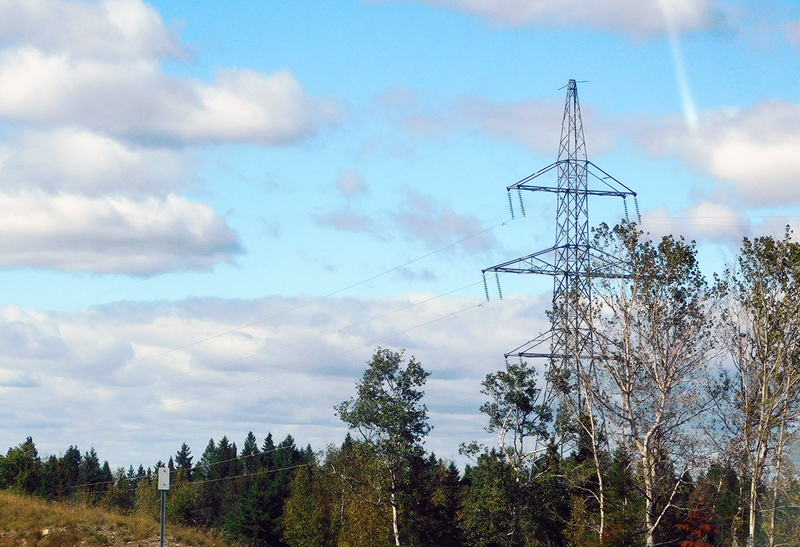 Central Maine Power (CMP) is proposing to build a 145-mile, high-voltage, direct current transmission line, called the New England Clean Energy Connect (NECEC), from the Quebec-Maine border to an interconnection with the existing New England grid in Lewiston. About 53 miles of the CMP transmission line route would create a brand new transmission corridor; requiring clearing of a large, currently undisturbed, swath of Maine’s North Woods. Under the proposal, CMP would also expand the other 92 miles of transmission line, requiring clearing more vegetation and undertaking additional development within existing corridors. 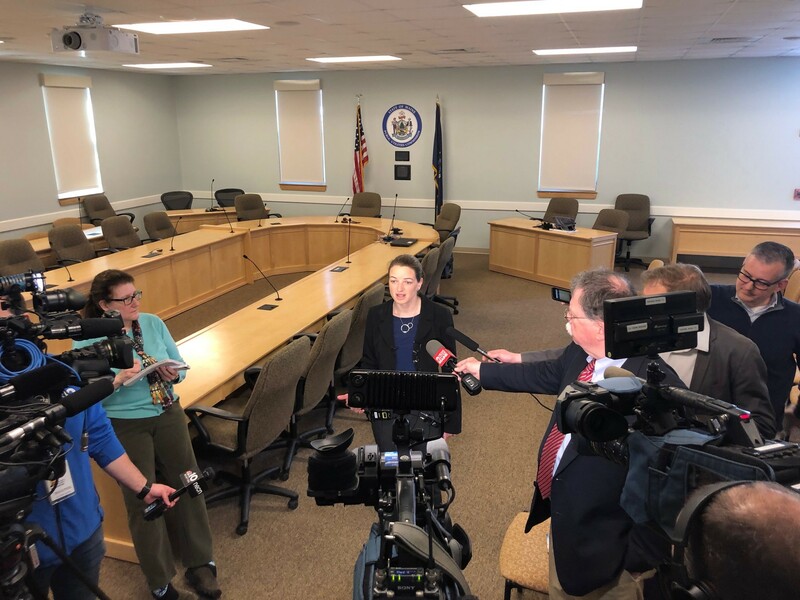 The proposed CMP transmission line includes above-ground transmission lines across the Kennebec River Gorge, the Appalachian Trail, 263 wetlands, 115 streams, 12 inland waterfowl and wading bird habitat areas, and near Beattie Pond, a Class 6 remote pond.